18 years on, and Google AdWords has changed to Google Ads, so what does this mean? 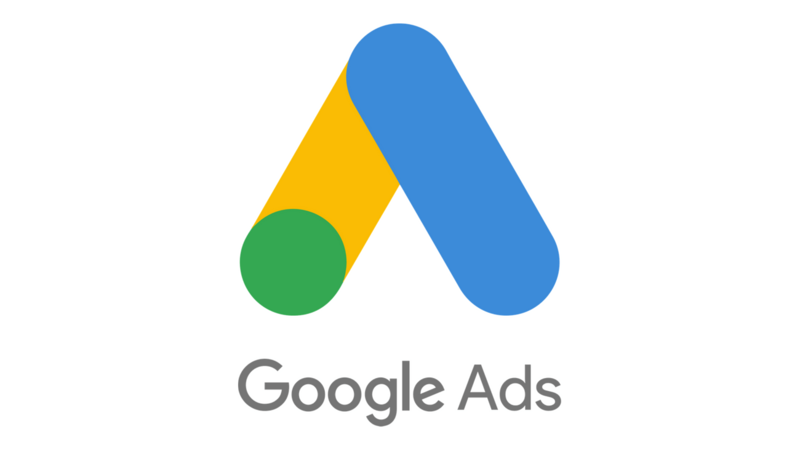 As of July 24th, Google AdWords will no longer be Google AdWords, the Google product will move into a new branded platform called Google Ads. This decision was made to help businesses of all sizes connect with relevant customers across all channels and partner sites. The visible difference is that Google Ads users will notice is the new brand name and logo reflected on the platform, website, billing and help center. Google has made it clear that this new branding will not impact campaign performance, navigation or reporting. Rather than logging into AdWords from adwords.google.com, you will log into Google Ads from ads.google.com. There are also some bigger and better features Google intends to release before the end of the year, follow our Facebook page for future updates on this.